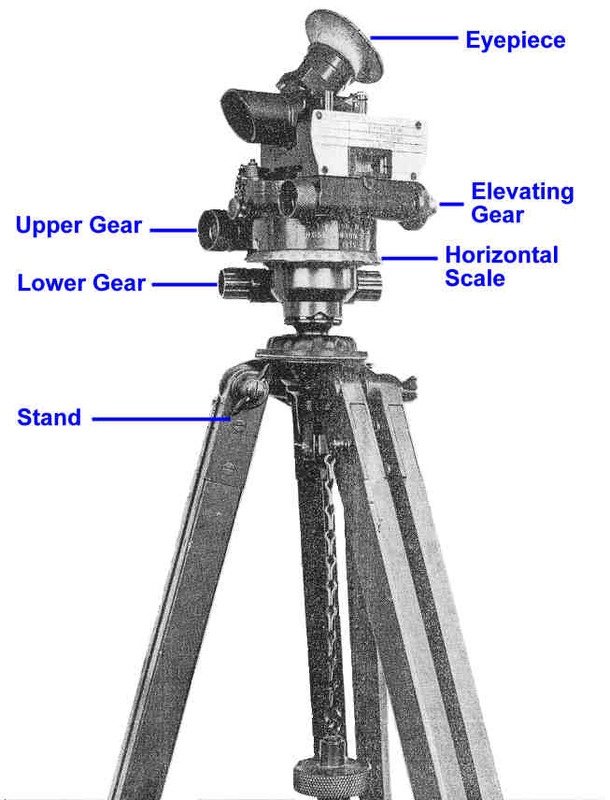 anyone knows what tripod this used to mount on? Have a look here for similar. Directors No.6 and the improved No.7 were for British artillery use from sometime in the 1930s, mounted on Stands, Instrument No.17. The Director No.9 was used with Vickers machine guns for indirect fire.